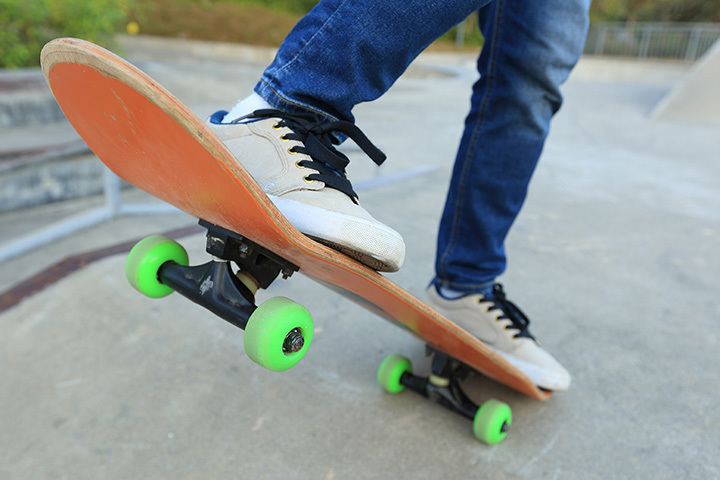 The Brentwood Family YMCA Alex LeVasseur Memorial Skate Park is a recreational skate park that allows children the opportunity to exercise their talent with skaters from all over Nashville in a fun, encouraging environment. Throughout the year, our programs teach important character values while also helping skaters ages 5 and up grow their abilities. Our skate park opens at school dismissal and runs until 7 p.m. First-time to intermediate-level skaters are welcome. Helmets required at all times in the park. Ages 10 & under, helmet, knee pads and elbow pads required.